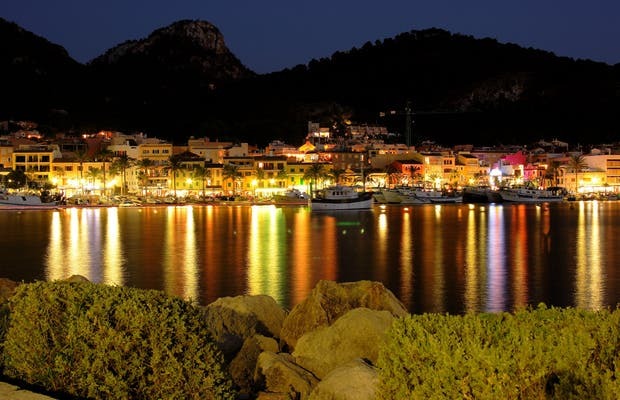 One of the most beautiful villages in Mallorca. Personally, I like to walk through the streets in summertime and sit down on one of the many terraces. It's a very tranquil environment, besides being very pretty. I hope you like it! Hello! We're from the island of Mallorca and we like to visit the small town Puerto de Andratx at least once a year, typically in summer. We usually explore the streets and the small boardwalk around sundown and then enjoy the animated nightlife and the lights around the port.